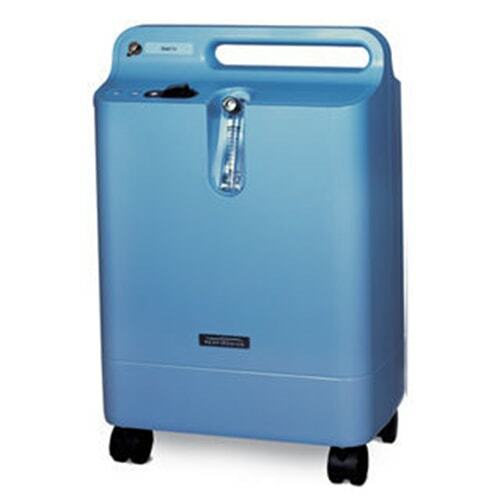 The EverFlo Oxygen concentrator weighs in at only 31 pounds. 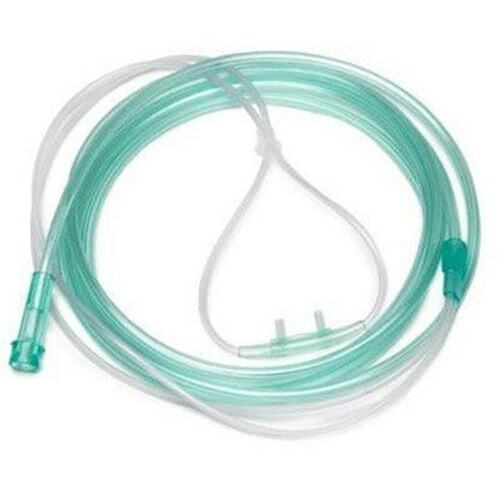 EverFlo is available with or without oxygen purity indicator. 1) Oxygen Concentrator weighs in 31 pounds. 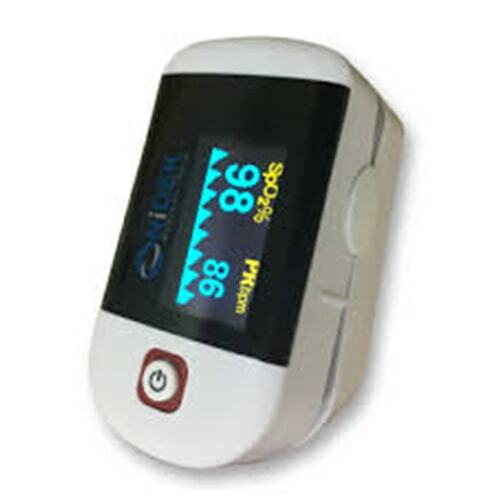 5) EverFlo is available with or without oxygen purity indicator.